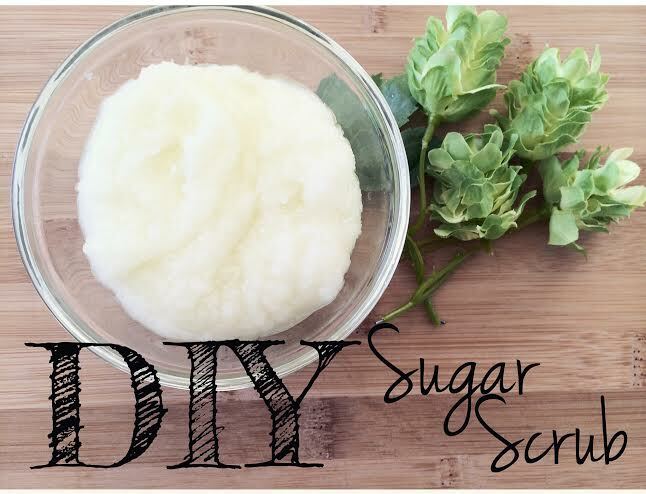 DIY Sugar Scrub – Only 4 Ingredients! Mix well until everything is combined. It will leave your skin so smooth, soft & hydrated, and the scent will make you feel like your somewhere tropical. ENJOY! Previous Post What’s In My Hospital Bag?! ?